Down to the water and up in the mountains, and relax a little and adventure a lot. OneRooftop keeps going back to Lake Tahoe year after year and we want your weekend in the High Sierras to be the best weekend ever. Incline Village, on the Nevada side of the lake, is gorgeous with sandy beaches, great hikes, and some of the most impressive real estate in the country. 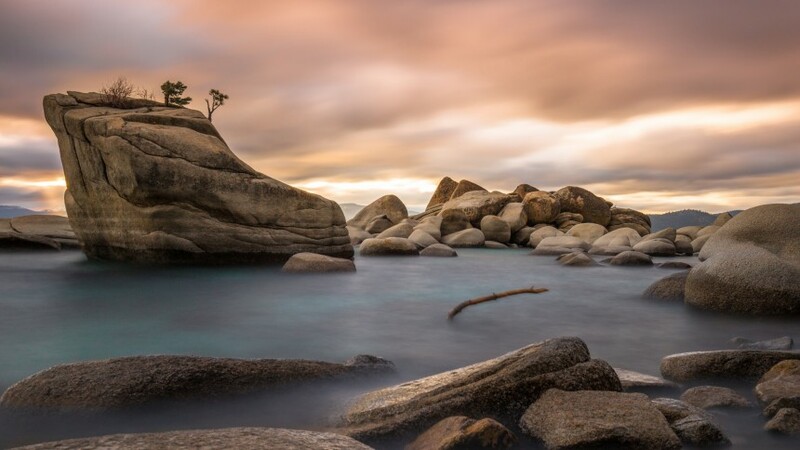 Enjoy this insider guide on all the sights, hikes, bites and stops you need to make along Lake Tahoe’s eastern side for 48 hours in Lake Tahoe. There are about four trees up on the boulder that look miniature (like bonsai trees) due to the restrictiveness of growing on a rock. It’s only a couple minute’s drive south of Incline Village. You can get specific directions from your vacation rental on Google Maps. We’ll be back down to the lake soon. But for now, let’s get some food. Incline Village has plenty of great dining options if you’re hoping to stay out for a bite and a drink, but if you’re staying in one of the Village’s many vacation rental homes, you also have the option to stay in and cook a meal in a full kitchen. 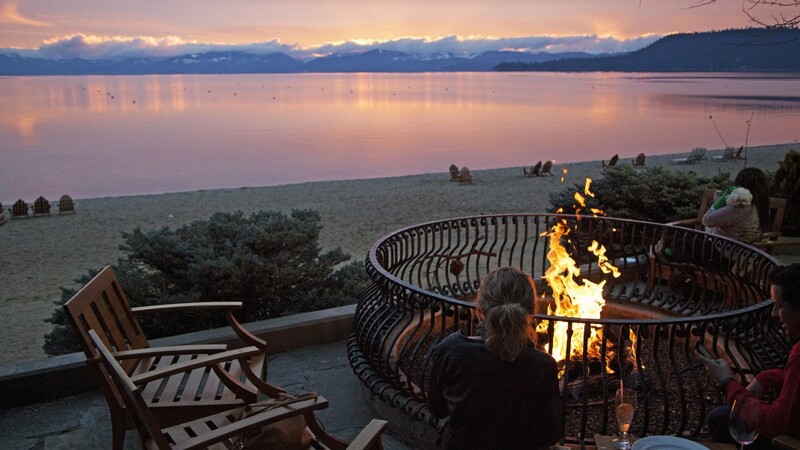 At the Hyatt Regency Lake Tahoe Resort, Spa and Casino, there is this big beautiful fire pit where you can go, chill, watch the sunset and have a little cocktail. A perfect place for a summer night! Open pit burgers, St Louis Ribs, Tri-tip, Chicken wings, Pulled pork, Hot Links, Layered Mac n Cheese. You get the picture. You won’t leave hungry! Pizza by the beach. You can’t go wrong here. Nothing wrong with a grocery stop! Maybe your vacation rental has a barbecue of its own that you’d like to fire up. According to nearly every reviewer on Yelp, the Village Market is worth stopping by just for its meat selection. One of the best in Tahoe. Great for families! There are a lot of things to do in Tahoe but our general idea of a trip up is to spend about 48 hours on the mountain. 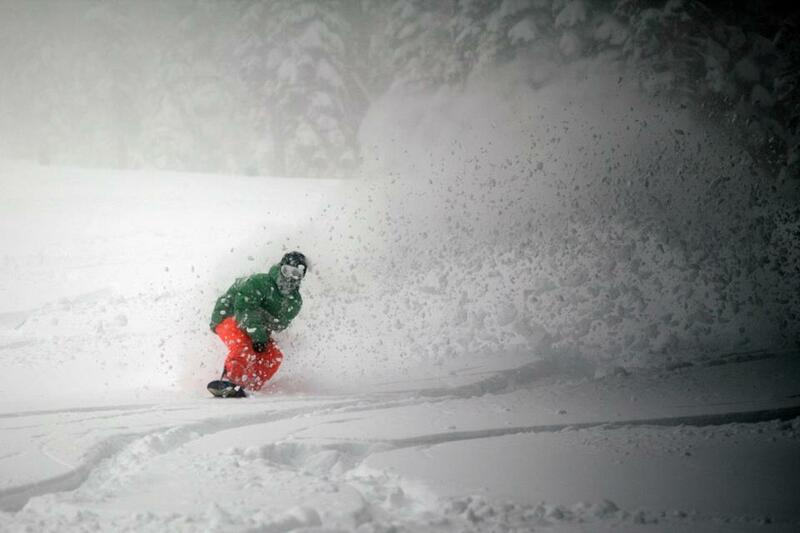 Shredding at Northstar. Photo courtesy of Snow Snow. Morning time is made for mountains in any season. That blue!! Photo via Reno Tahoe Territory. One hike we’d really love to advocate is the full Mt Rose Hike. This may sound intimidating, but don’t let it scare you! Mt Rose is actually an intermediate hike. Just plan to bring a snack, some sun screen and plenty of water, because it will take most of the day. When you hike to the top of Mt. Rose! Photo via Andrew. 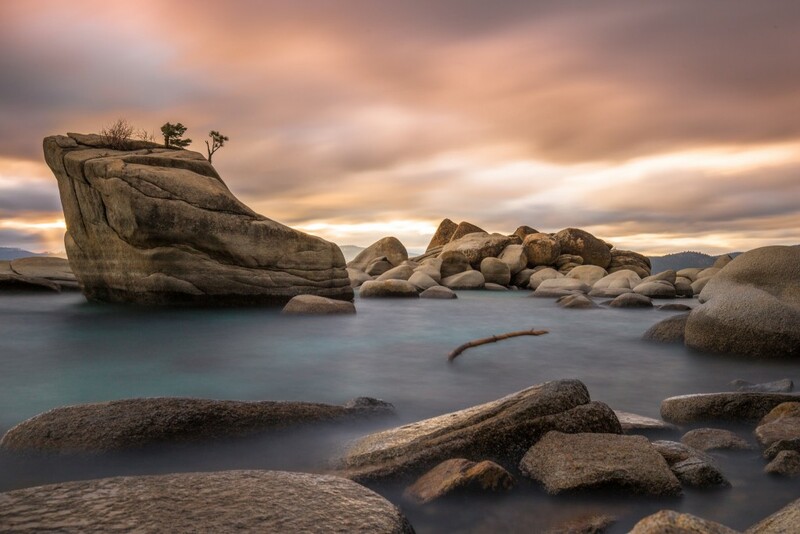 If you read our recent post “5 Good Reasons to Visit Tahoe’s Squaw Valley in Summer” then you’ll know all the hot spots to visit for sailing charters on the California side of the lake. If you’re staying on the east end you’ll probably want something closer. 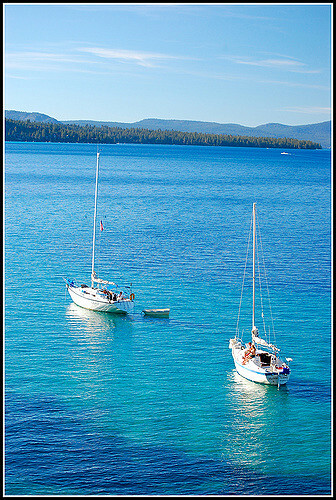 Just ten minutes south of Incline Village is Tahoe Sailing Adventures. Get sailing tour of the eastern coast shore and Crystal Bay, or with a group of three or more people, join the captain for sailing lessons! You may also want to check out Tahoe Bleu Waves for the opportunity to cruise across the lake! If you haven’t gone paddle boarding yet you need to change! It feels kind of like you’re on a surfboard, but you have a canoe paddle in hand and power your way across the lake! One thing we’re all interested in trying out is something called SUP YOGA, or Stand Up Yoga. You paddle out and do a full yoga session in the middle of a bright blue lake with mountains all around. 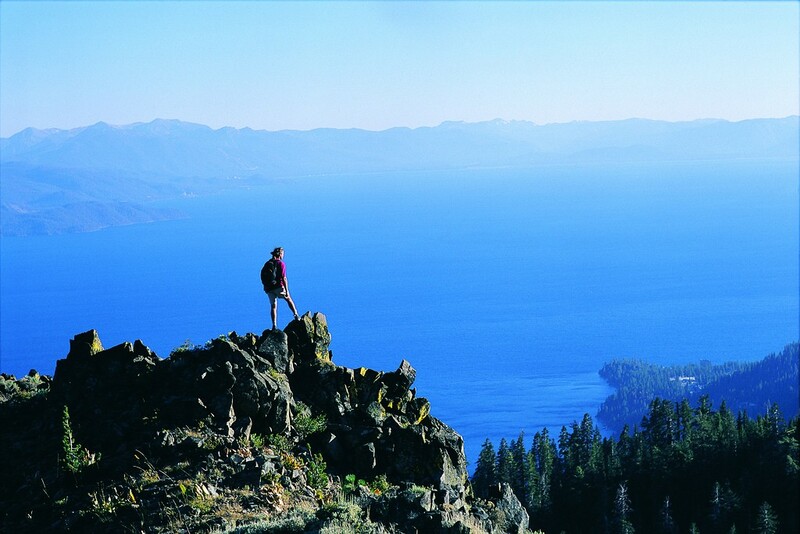 Learn more from Lake Tahoe North. Photo credit: © Lake Tahoe North. Some vacation rentals will rent them out. Otherwise, there are a few places in town where you can rent one for a few hours of summertime play. 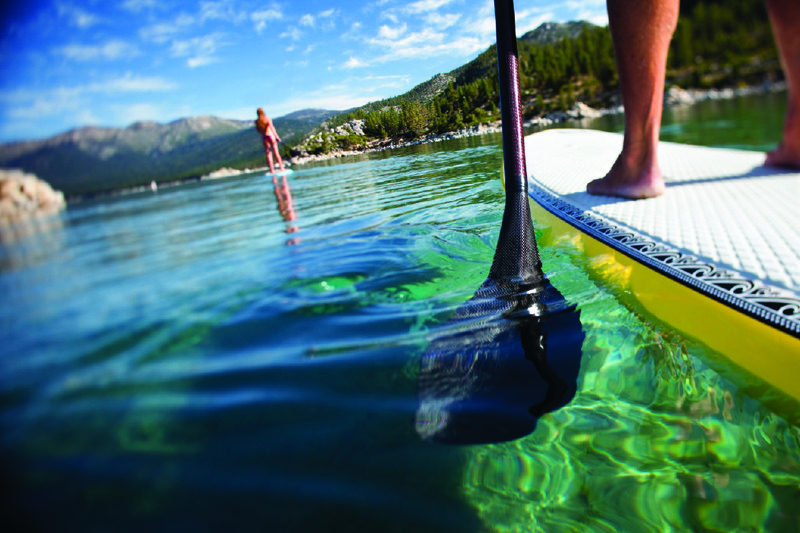 You can also check out Action Water Sports in Incline Village to rent paddle boards and kayaks by the hour. Lots of time to play. We recommend not trying to rush too much. 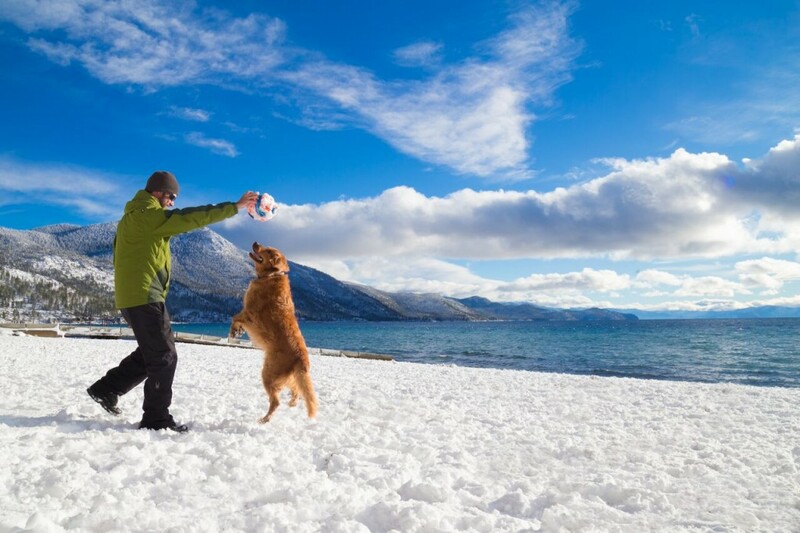 Take some time to relax, to enjoy the environment, and maybe play with a dog. Incline Village Beach. © North Lake Tahoe. 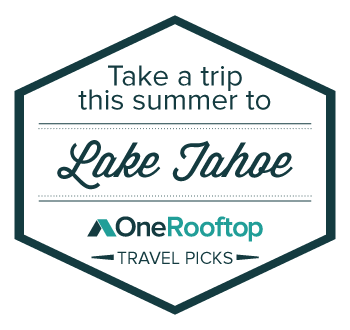 Stick with OneRooftop as we continue to cover the absolute best activities, events and destinations around Lake Tahoe.